¡Bienvenidos! Welcome to the first course of Still Life with Tortillas. You may be surprised to learn, especially if you haven’t eaten in a while, that this not a food blog (although I confess to munching on a handful of almonds tossed with olive oil, sweet Spanish pimentón, and a sprinkle of coarse sea salt, roasted for 10 minutes at 350 F, as I write). And yet, since I’m a lover of most things gustatory, the topic of food is not off limits, nor are life, literature and limones, the three intersecting seas over which I intend to float. I’m delighted to have you along on my maiden voyage. There were days so hot we thought we might actually be dead. Our savior was a tiny Nahuatl woman with long braids tied together with a rainbow ribbon and glowing coffee-colored skin. Each morning Xochitl wound her way through the streets with a day-glow green plastic bucket on her arm calling “Limones!” She’d wait at the entrance of each restaurant or casa or apartment building for her regulars to climb out of their hammocks and buy a few pesos worth of produce. Her bucket was full of limes. On that life-altering day when I discovered that limón meant lime and limones meant a bunch of limes, I also learned from Xochitl that the lime is a perfect tropical fruit. It is used as an antibiotic and as a cure for stomach problems. Nahuatl women use lime as an astringent, she told us, her lovely face reflecting the sun, and all over Mexico the lime is incorporated into thirst-quenching drinks, like limonada. 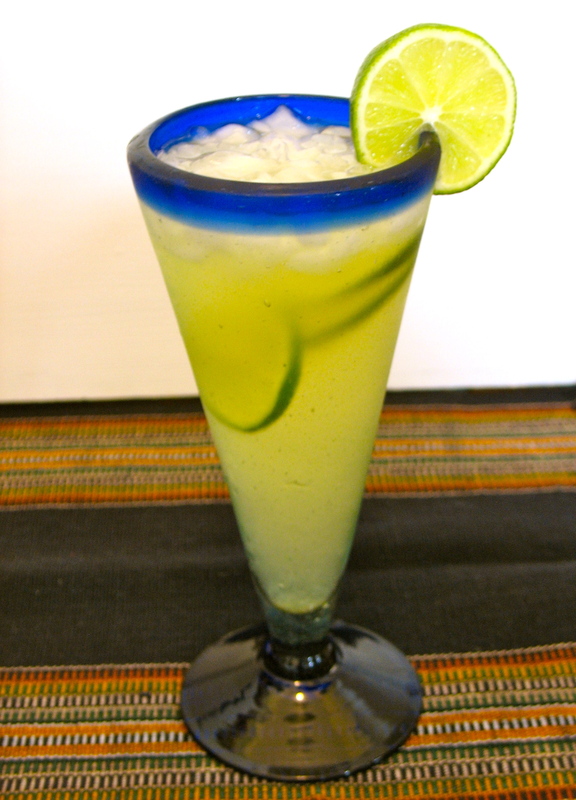 If you’re getting thirsty, here’s Xochitl’s translated version of limeade. What a wonderful name for a blog! Welcome to the blogisphere! Thanks, Kari. It’s great to be here! Husband congratulates you on your exciting achievement. There will be no holding you back. BTW your photos and your prose are outstanding. Love you, B. Love love love these colors!! Especially the first photograph, the limes contrasting against the plates, but then again matching with the green grass looks great! Wow, thanks, Arianna. Your blog looks marvelous! Bravo Susan! Love your first post… can’t wait to read more. Lovely pics, lovely blog. Looking forward to more! Norman, thanks. 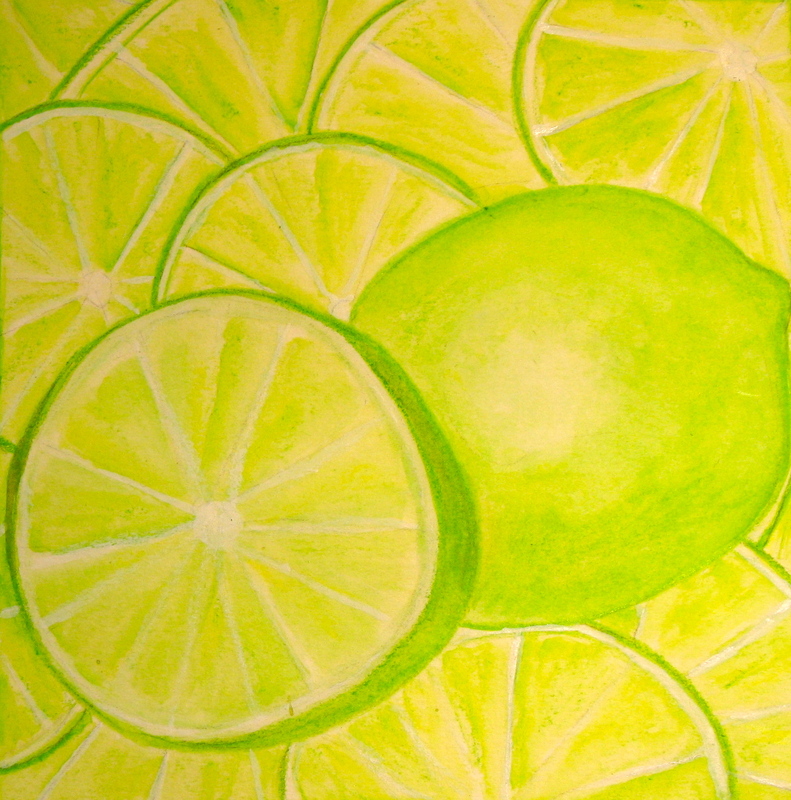 Ever dreamed of limes? For me, the voice is most salient–welcoming, doesn’t impose or infringe, but does enlighten and illuminate–a light touch with more depth than the Copper Canyon–the feeling of another culture—its poetry and heart. Thank you for stepping onto this landscape and for attempting to broaden our own horizons. Wow! I’m dazzled by your kindness, sir. Thank you. Thanks, Brenda! I appreciate your feedback, and also look forward to reading more from your blog. All the best. Thanks so much, Martha. I’ll definitely check out RELENTLESS. The party is endless, welcome, Patti!